After cleansing apply on dry skin avoiding the eye area and leave on for 10-15 minutes. Rinse with lukewarm water and continue with your regular skincare routine. 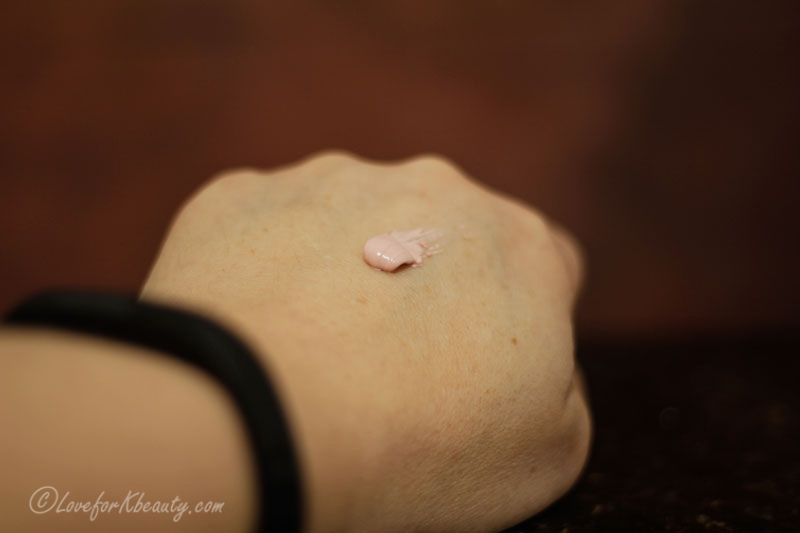 I have really dry skin and it is not very common for me to have outbreaks at all. Now and then I do get some pimples, especially during my period and if I have changed my skincare routine too much. The latter I do a lot, since I do a lot of reviews on products I change as often as possible. So, I had the Etude House AC Clean Up Pink Powder Mask laying around and just waiting for that special moment when my skin is acting up, and today is such a day. I have a few pimples around my cheek area so I decided to see if this mask could help in calming that area down. I do have dry skin so this is not a mask I would use very often. The packaging is nice, and pink😊. It comes in a regular tube and this is the perfect packaging for this type of product. I often see these types of masks in jars, but I do prefer the tube since it is way more hygienic. The mask is pink, and thicker in consistency. Even though it is rather thick. It is still very easy to apply and it feels cooling and nice on the skin. 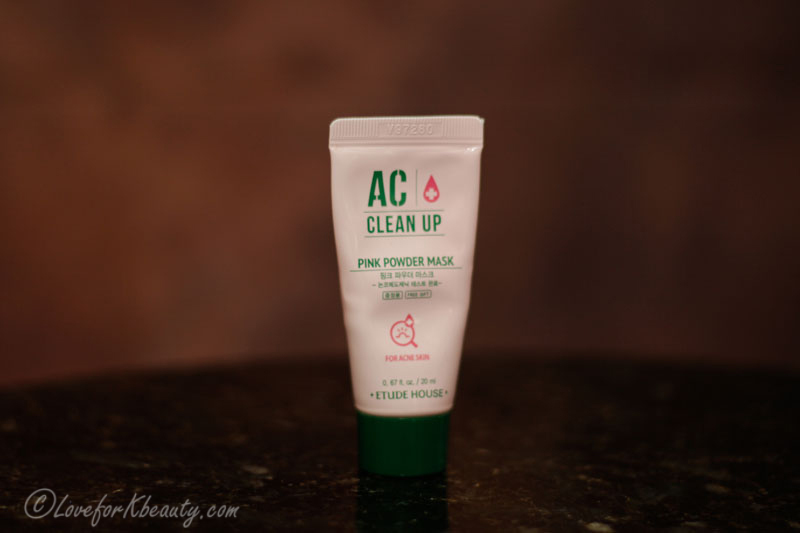 The Etude House AC clean up pink powder mask is scented, but it is still an ok scent. You do smell the tea tree but it is not overpowering. When rinsing my skin i felt dry and I wanted to moisturize directly after using it (this is the same feeling I always get with these types of masks). I could not see any difference in my area with a small outbreak. When I only have a small amount of a product I feel that it is not going to give it my fair thoughts. But I still wanted to try it out and to give you my first opinion on it. I do have a little product left but I will use that as a spot treatment instead.